Tahoe Regional Planing Agency awarded the Kings Beach Commercial Core Improvements Project a 2018 Best in Basin Award! 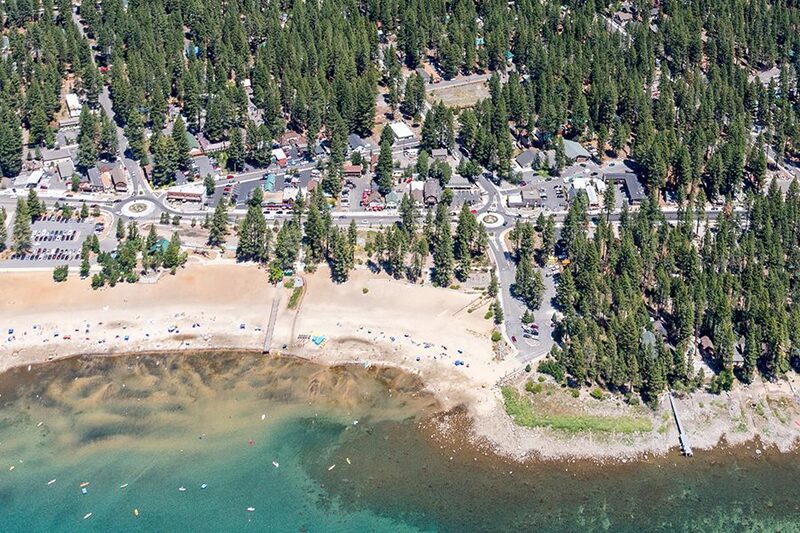 It was designed to improve the community connectivity and fix drainage issues and capture and treat stormwater runoff that harms Lake Tahoe’s clarity. Q&D is proud to have been a part of Placer County’s team. Read more about the project here.